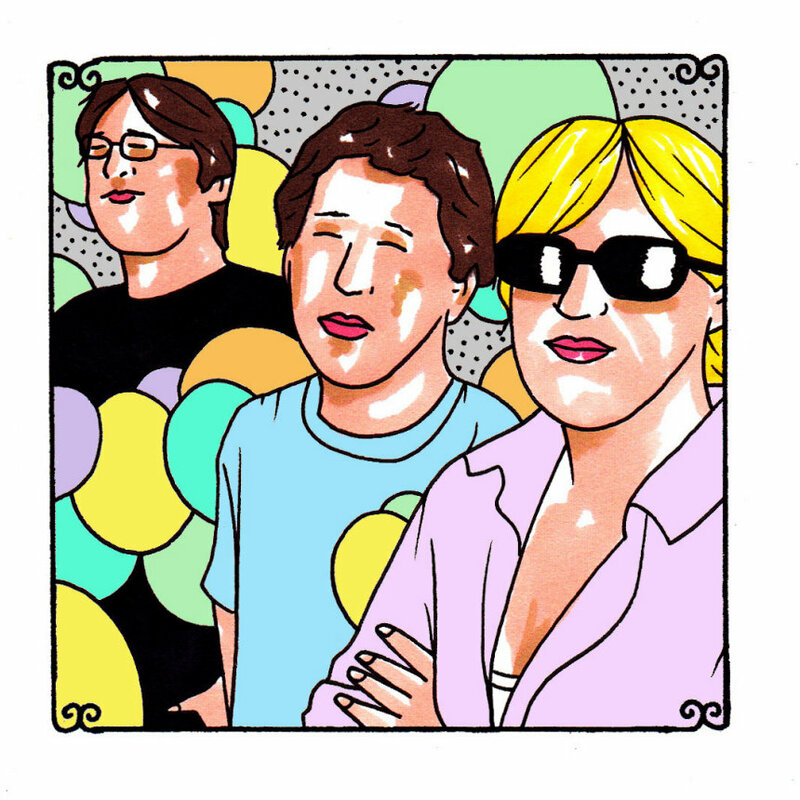 What you're listening to is the never before released Daytrotter session from Yo La Tengo. It was recorded between five and six years ago in Austin, Texas, at Big Orange Studio, during one of those crazy SXSW weeks. We are sure that it was roasting that day. You might even be able to hear a window unit air conditioner in "The Summer." We think that's what it is, at least. We don't remember much about the taping of this one, but we do know that we drove them back to their hotel at the completion of it and we saw them out, walking the busy streets later that night. Sounds like SXSW. All the way through.